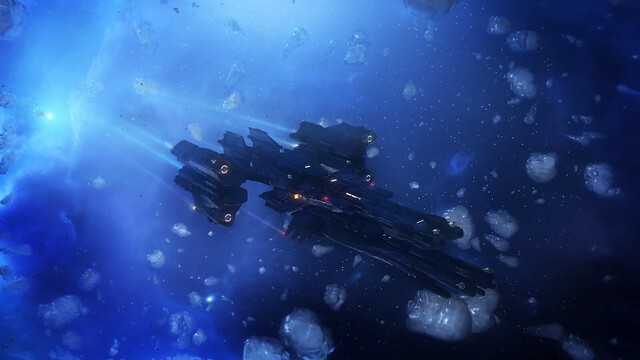 Publisher Iceberg Interactive and developer LGM Games announce Endpoint, the fifth and final DLC for Starpoint Gemini Warlords. 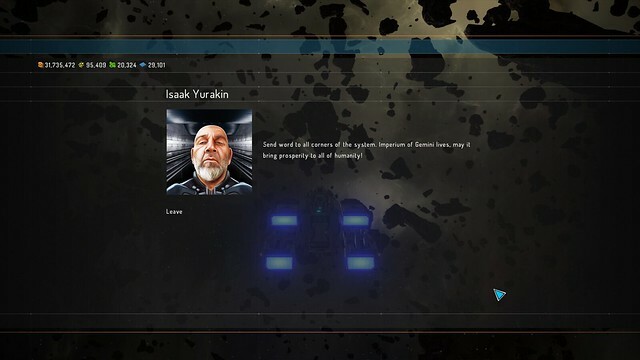 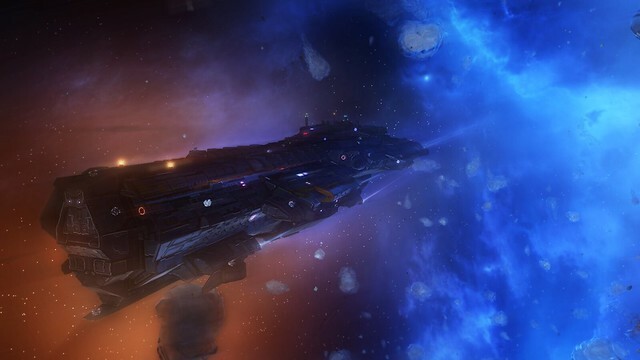 Endpoint concludes the Starpoint Gemini Warlords storyline and features a branching narrative. 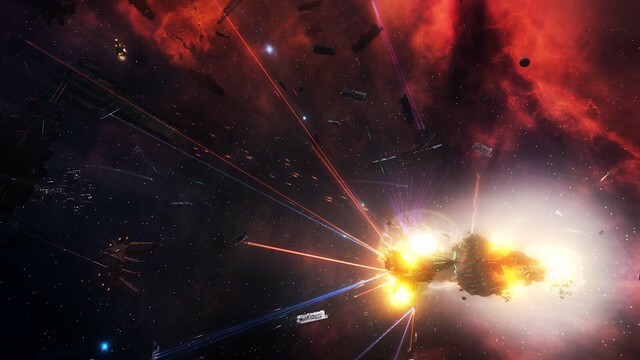 The DLC is available today through Steam at an SRP of $6.99, and is also available on GOG.com. 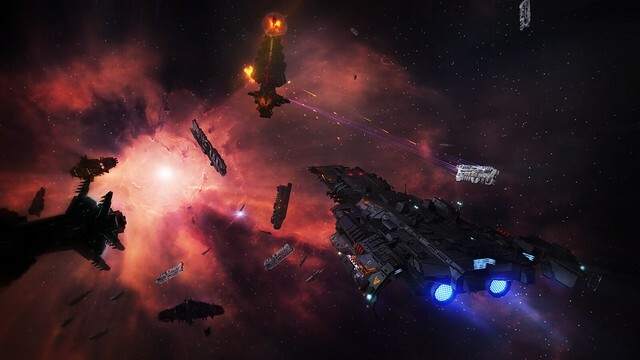 To mark the occasion, the acclaimed base game, Starpoint Gemini Warlords is at an historic 75% discount in a Steam Weekend Deal, with the rest of the Starpoint Gemini franchise also available at discounts ranging from 50 to 85%. 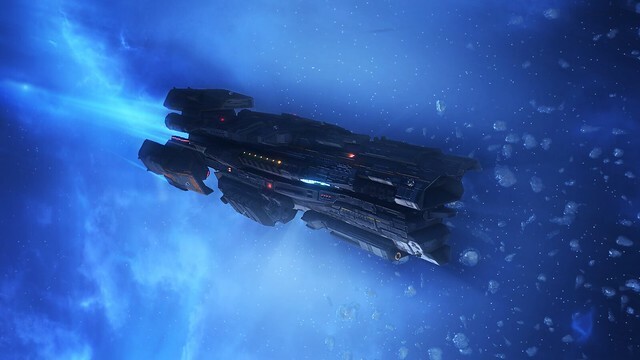 Keen galaxy explorers can explore the Starpoint Gemini universe here.